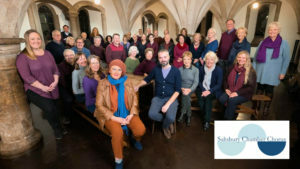 Salisbury Chamber Chorus presents a concert of the best of Swedish, Danish, Norwegian and Finnish music of the last 150 years, including Grieg, Nielsen and Sibelius, Ola Gjeilo and Jan Sandström, and also ABBA’s Benny Andersson. Scandinavian music is appealing on so many levels: it seems to conjure an especial sense of place. Perhaps it’s because so much of Scandinavian music, from Grieg to the contemporary pop studio geniuses responsible for much of recent pop, has its roots in folk music. 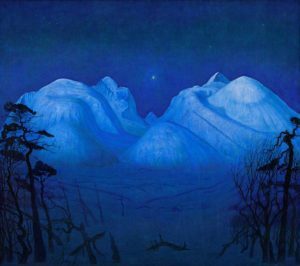 Or perhaps the forested and mountainous landscape engenders a magical, mythical power. 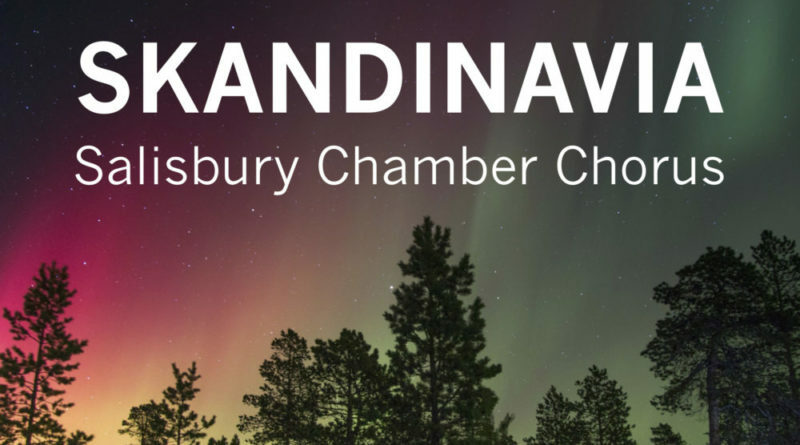 The Chamber Chorus’s programme reflects different aspects of Scandinavian music, with a bit of existential angst, stirring Nationalism, Nordic musical landscapes, and coolly expressive church music. A chorus from Nielsen’s Maskerade marks his unlikely foray into the world of operetta, while music from Benny Andersson includes not just an entertaining chorus from Chess, but a moving chorus about the 19th century Swedish diaspora, and a Swedish royal wedding anthem. 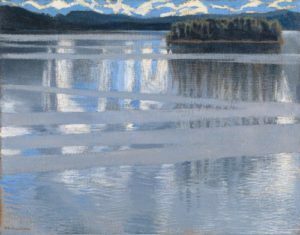 Our regular pianist Peter Toye will be joined by Elizabeth Sweetnam, and they will each be providing piano interludes by Grieg, Nielsen and Andersson. 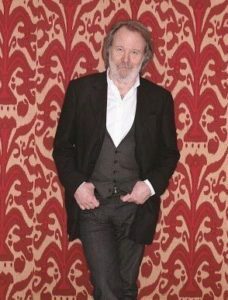 And the concert will be conducted by the Chorus’s musical director Simon McEnery. In short, it’s an eclectic programme that explores the rich depth of Scandinavian choral music in all its diversity. 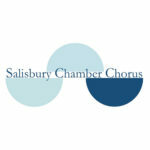 The 40-strong Salisbury Chamber Chorus is an ensemble with a difference. Spanning the operatic and choral repertoires, its hallmark is a committed, full-bodied sound that brings a varied programme of music excitingly to life. Our concerts take place in Salisbury and further afield. Imaginative programming spins audiences from evenings of opera (Wagner and Puccini, for example) to new works (McEnery’s Space Time Matter Energy), via choral classics (Verdi's Requiem) and charity fundraisers (A German Christmas).